At Kommunicate, we’re giving the world a better class of customer support software, one release at a time. This July, we released some awesome new features with perpetual design, speed, and usability improvements. Now you can integrate Agile CRM with Kommunicate to manage your customer relationship even more effectively. Also, did I tell you we have something very exciting lined up in terms of integrations? Stay tuned! You can now check the weekly progress of your team directly in your inbox. You can metrics such as check total incoming conversations, resolution time and agent-wise resolutions. You can now integrate chatbots made via Dialogflow v2 APIs seamlessly. Now easily delete agents through the dashboard to manage your team effectively. You can keep the active ones in and delete the obsolete agents. You can directly assign conversation to bots without the need to add any human agent. Now your bot can take up conversations independently. The conversation fallback emails will now only go to the assigned agent to add an additional level of precision and keeping your inbox clutter-free. We have made the Kommunicate chat widget more lightweight and aesthetically pleasing. Also, Emoticons library is made optional to use, just make a few changes in your Kommunicate plugin script. You can now opt for a free consultation on features, pricing and how to scale your customer support with Kommunicate. You can schedule a demo straight from the dashboard. Note: This applied to people who are still in the trial period. 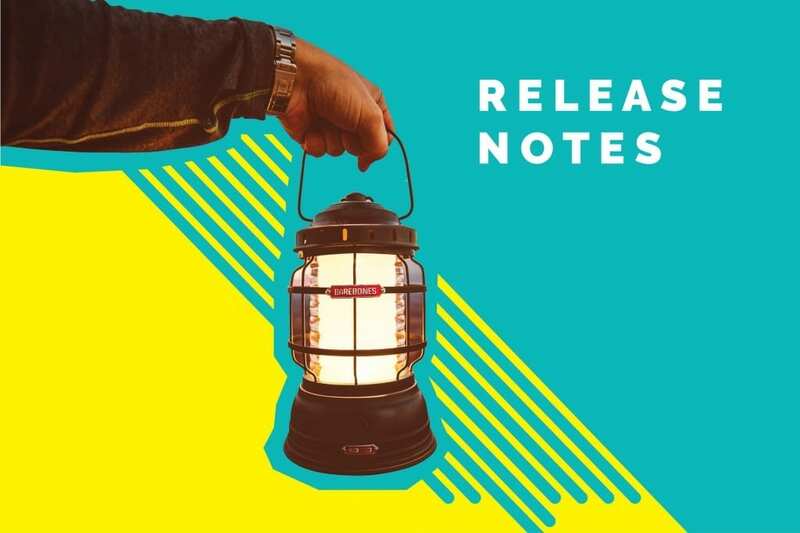 For more updates on Kommunicate release notes, keep watching this space. You can check out previous release notes here.